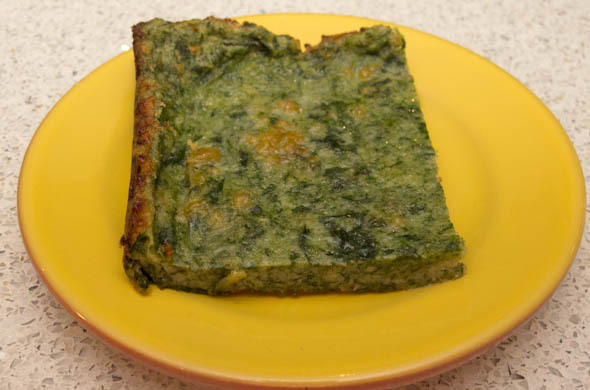 I mixed up these spinach squares last weekend thinking they’d be a good thing to pack for the little one’s lunch. Thennn I also munched it for my quest for savory breakfasts. 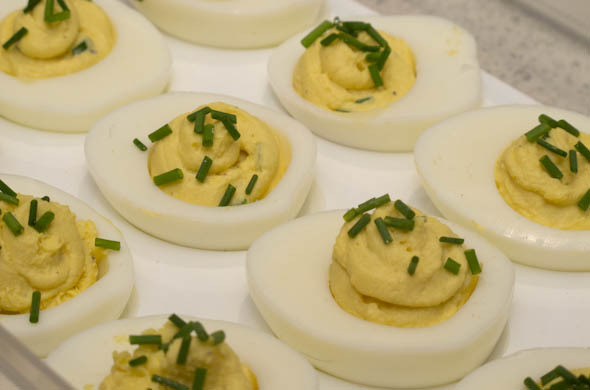 I also was reminded that my mom makes this as an appetizer…such a multi-functional food! There are so few ingredients and I liked that they weren’t so eggy that it seems like square quiche. The trick making them so good is quality cheese and is that they get baked in a butter bath. The little one liked it a few times, but seemed to tire of them. That’s a trend for him: a few meals something is good, then he kind of passes on it. If we give it a break, it is all good awhile later. I’ll probably pop some into the freezer. 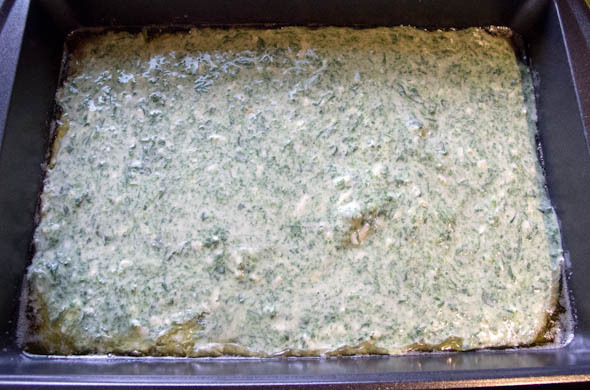 In a 13×9 baking pan, melt the butter by putting both into the preheating oven. 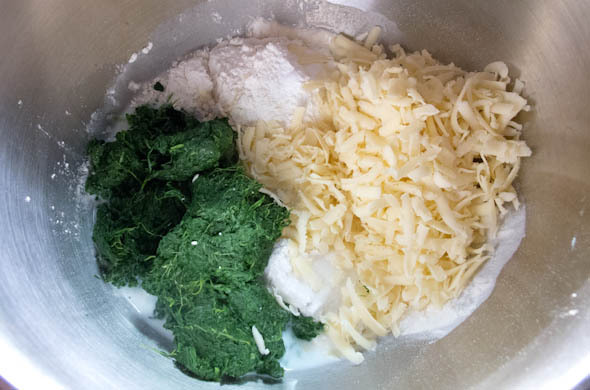 In a mixing bowl (I used my stand mixer), add in the eggs, cheese, spinach, milk, flour, baking powder, and salt. 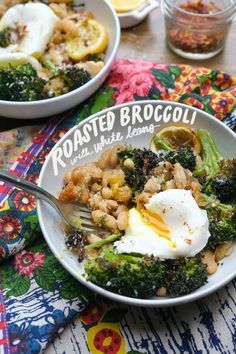 Pour into the buttery baking pan. 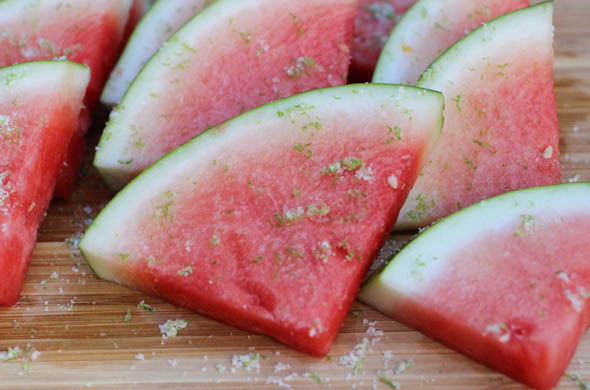 Let cool, slice and enjoy at room temperature or warm! I used more butter but thought maybe there was a bit too much (gasp!) it pooled a bit one mine so next time I’d use 3 tbs (as suggested above). I love these! My mom’s are a bit thicker and more fluffy…mine seemed a touch dense but I still liked them! Use the good cheese…these have so few ingredients they’re worth it! I’ve been less pin-happy lately than I used to be. 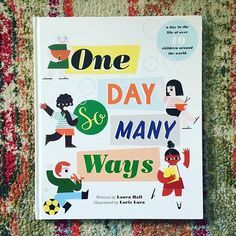 Pinterest can be kind of overwhelming. I did say that this year I wanted to make some pins a reality so all the stars aligned when I was thinking what to bring to my fav new mommy. Well, she’s not new to mommy-hood but I figured she needed a treat to distract her so I could take hold of babe #2 and play with the big brother. I just want to hug them forever! In a flat pan over medium-low heat, lightly toast the coconut, stirring occasionally. Cook for about 3 minutes and remove from the heat. 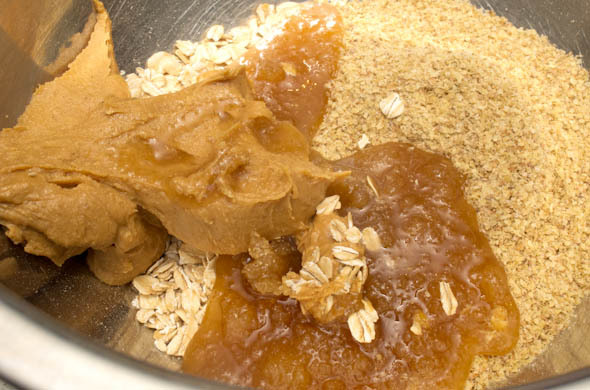 Mix together the oats, peanut butter, flax/germ, honey, and vanilla. 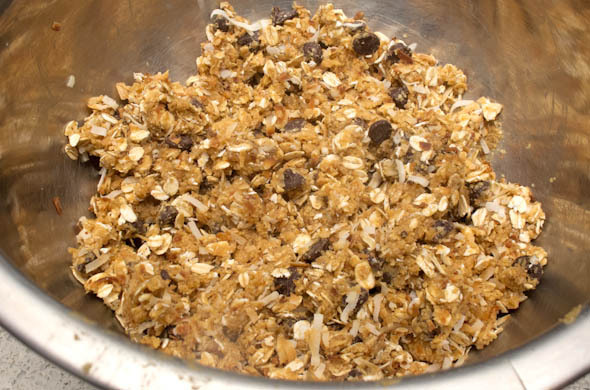 Stir in the chocolate chips and coconut. 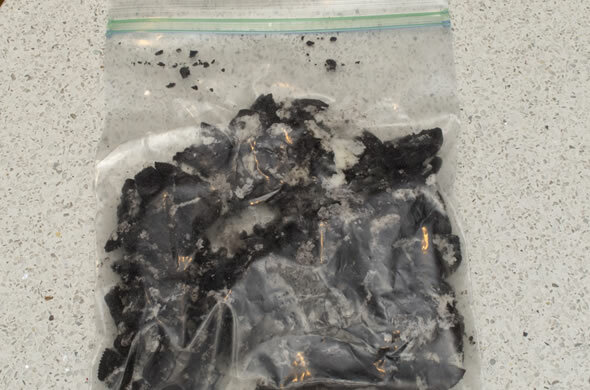 Refrigerate a few hours, or overnight. Roll into balls & enjoy! I thought they were pretty OK to roll. I do think more chocolate chips would have made it harder to roll though. Normally I’d never measure them and I’d just dump a bunch in. This time I was glad that I didn’t over-do it. Too many would make this harder to roll. Store in the refrigerator and keep for a week. 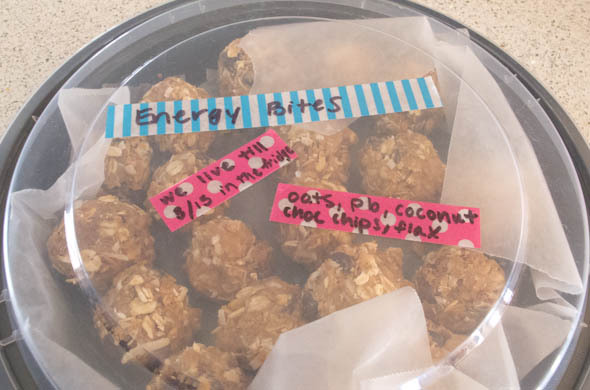 I figured I’d label the heck outta ‘em since a) I hear breast feeding means you need to know what you’re eating b) I wasn’t 100% if there was anything the big brother couldn’t have, like coconut c) they have enough to think about right now than to wonder about their snacks. I loved these. 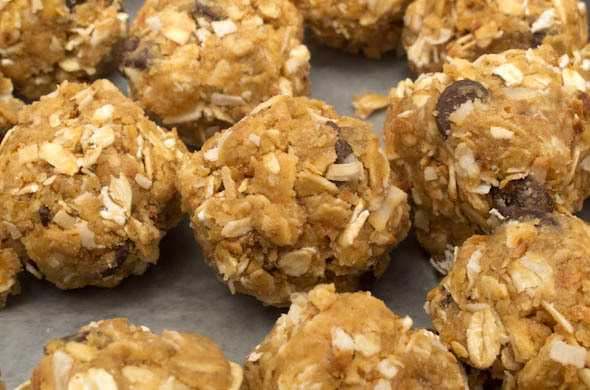 They’re soft and chewy like cookie dough. The toasted coconut is so good. I might add some nuts next time. These buggers are sweet from the peanut butter, chocolate chips, honey, and coconut but there’s no other sugar added. They’re such a reasonable snack I just might have to throw some together for a quickie dessert. 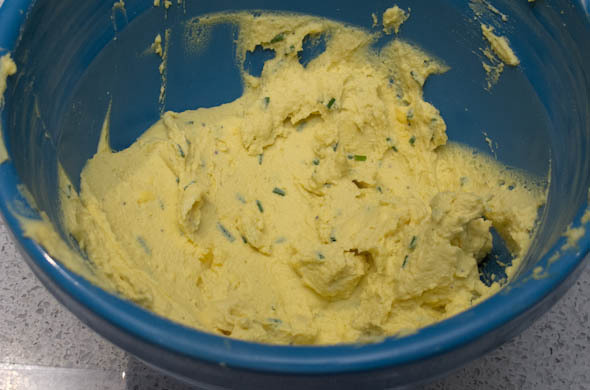 I had planned to use ground flax but ended up skipping a trip to the store and using wheat germ. I keep wheat germ handy when needing to keep pizza dough from sticking or when I need a subtle binder or want a healthier alternative to bread crumbs…like in meatballs or veggie burgers etc. 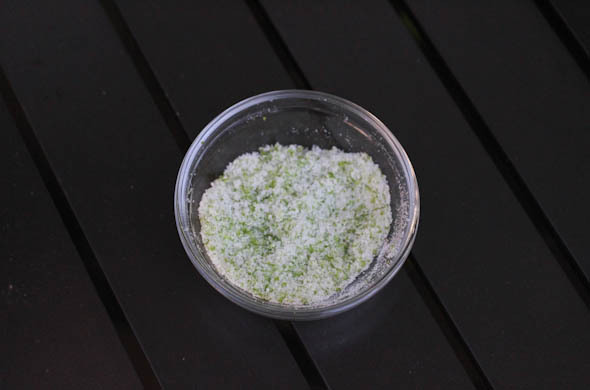 Wheat germ has the healthiest part of the wheat with the most vitamins & minerals plus protein and fiber. It has the good stuff that gets left out when using wheat to make white bread. I have some strong desire to make any flavor into a popcorn. I’ve made a few popcorns and I’m all about it right now. 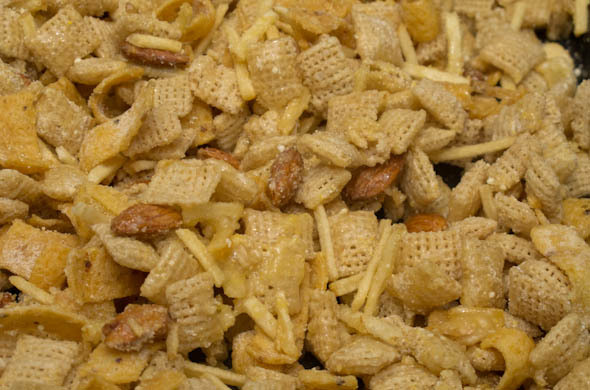 I like how easy of a treat it is and I love the crunch. I’ve yet to figure out how coating it doesn’t make it sogged/disintegrated but science was never my thing. 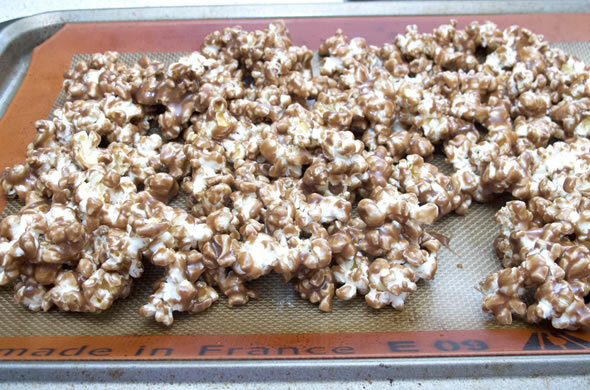 One day I had this miraculous idea that I HAD TO MAKE NUTELLA POPCORN. Had to. Right away. Good thing it takes about .5 seconds to get going. 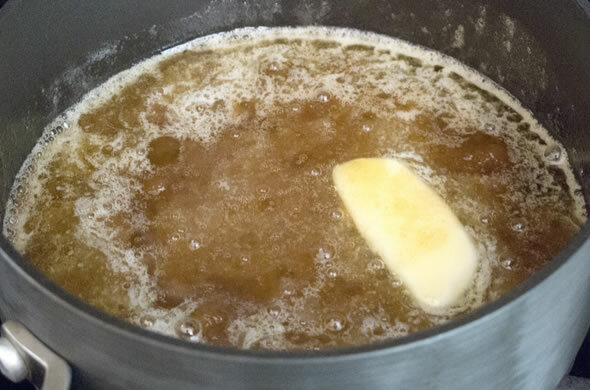 Over medium heat stir the butter, brown sugar, and honey until butter melts. Bring to boiling over medium heat. Boil at a moderate, steady rate for a couple of minutes. Remove from heat. 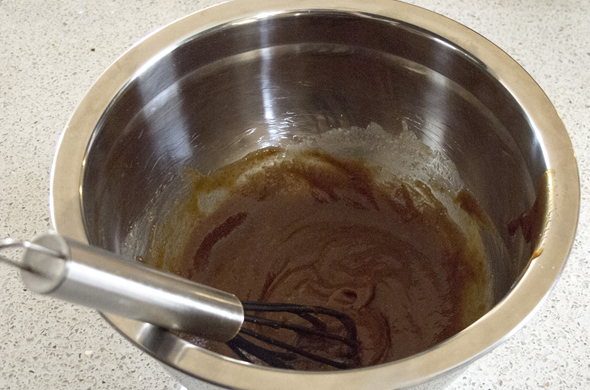 Stir in vanilla and baking soda (mixture will foam up). 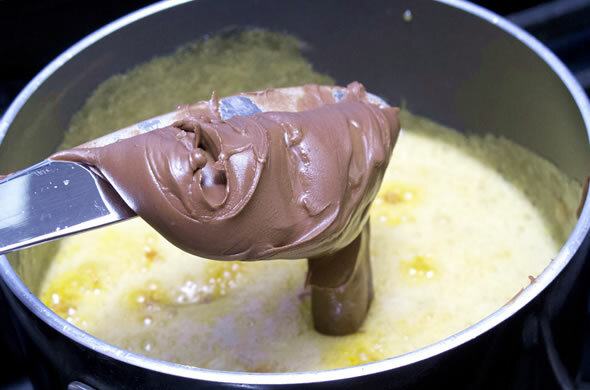 Stir in nutella until well incorporated and salt. 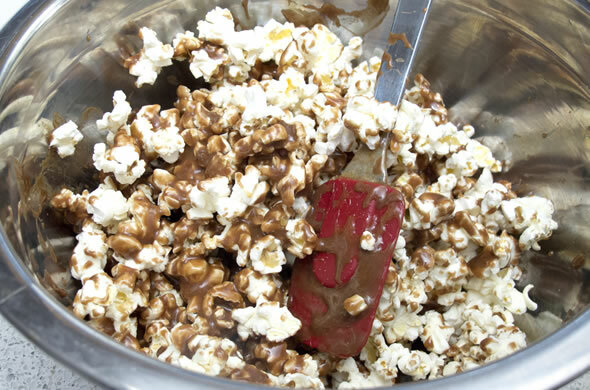 Mix popcorn and nutella caramel together and spread onto a pan. Bake in the oven for 10 minutes, stirring every few minutes. This was a good one, but I needed a bit more popcorn. It was a bit stick to your teeth caramelly. I made it with 2 cups (above I recommend 3 cups). 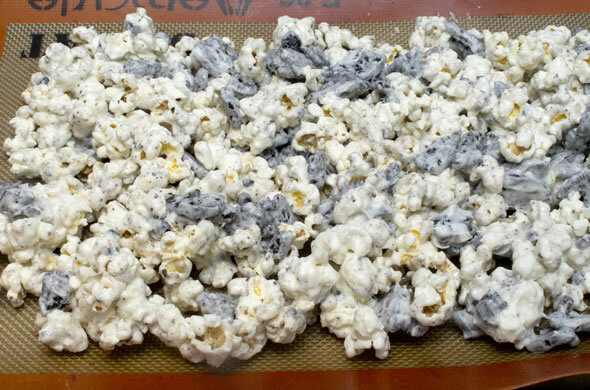 I also had visions of half nutella popcorn and half coffee-ish popcorn but my ratios were off when I randomly decided to split the caramel up between pots and when I hastily dumped too much coffee into one. Man, it was crazy for a minute. 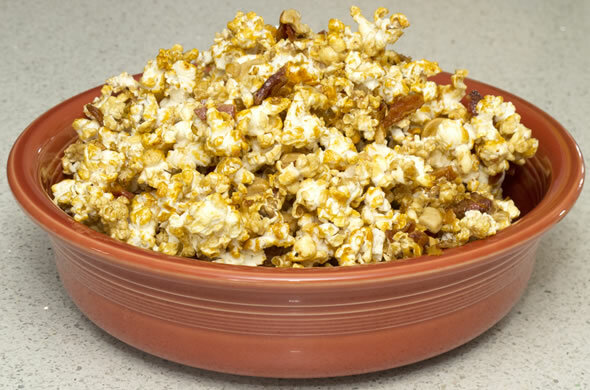 How do you pop your popcorn? 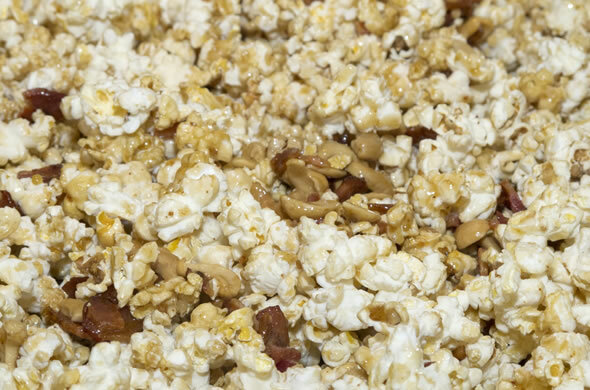 Are you a bag popcorn-er? In college my wise roomie Ms. A discovered how dirt cheap popcorn kernels are. It is astounding. I saw a 4 pound bag of kernels for $3.99 (that is 52 servings of popcorn, or about 7-cents per serving). It also doesn’t go bad. It is a whole grain. 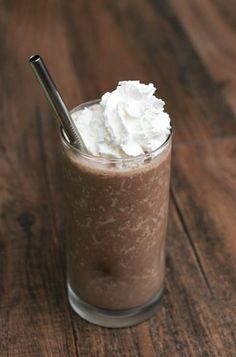 It has about 30-60 calories per serving. It has a lot of fiber. Need I go on? All of this is only referring to air popped white popcorn. Not the case when you coat it in caramel and neutella, but my point is air popping. My whole fam is all about these air poppers. It gives you a lot more control over what is going on it, how much butter, oil, salt etc. You dump kernels in and put it in the micro. Easy peasy. I brought some into the office and warned the ladies it was a bit sticker than some caramel corn. It was all gone by the end of the day so I’ll consider it successful. but it wasn’t quite up to snuff so I didn’t blog it. It was birthday popcorn and it needs a bit of tweaking. 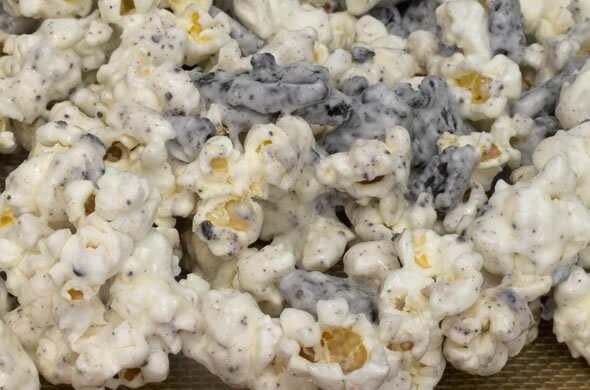 I thought of cookies n’ cream popcorn for Ms. L’s bday. It was super easy (and turned out super sweet). 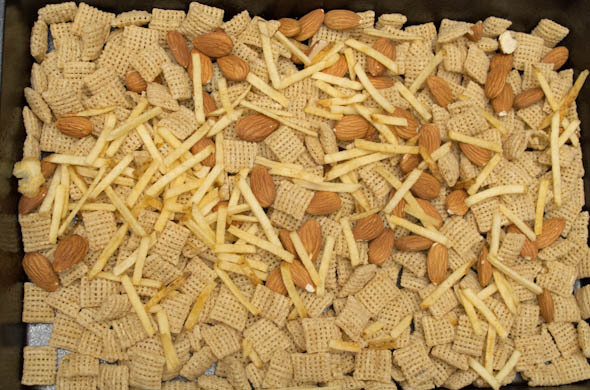 In a double boiler, melt the chips and butter. Stirring regularly. 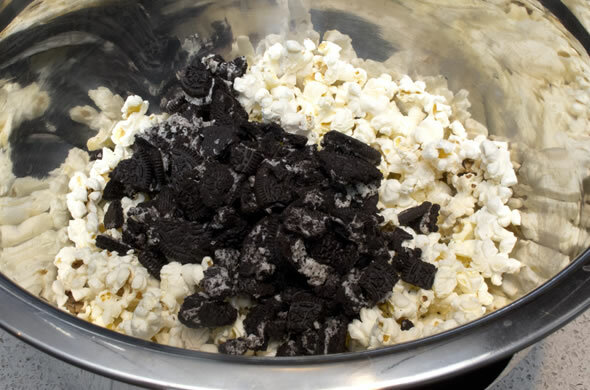 Mix popcorn and crushed oreos together. 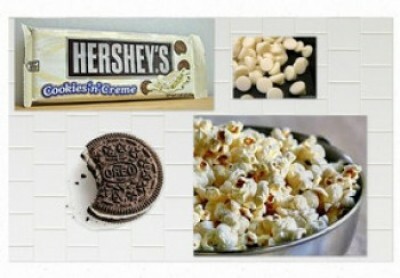 Add melted white chocolate mixture together with the popcorn and oreos. 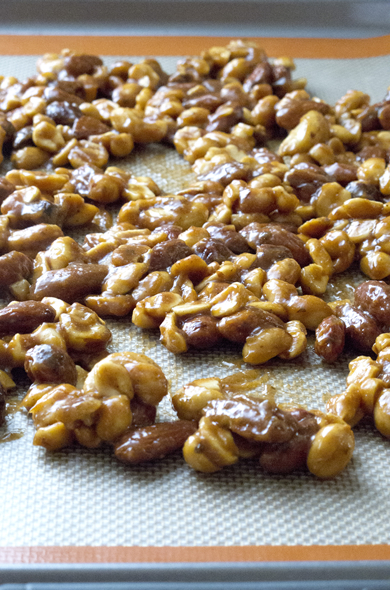 Spread onto parchment paper or silicone lined baking sheet. 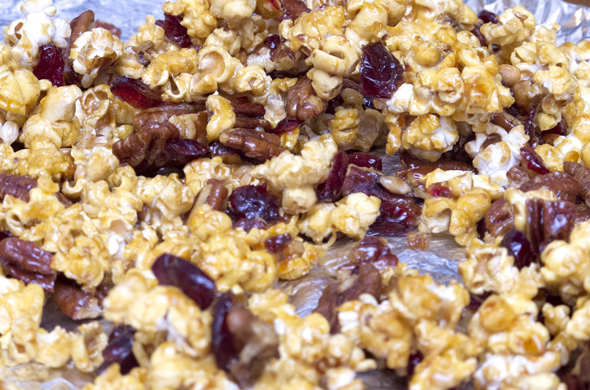 Last time I made caramel corn I was really impressed, this time it was a bit off. The idea was on, but I’ve included some tweaks and will give it another go. I used a bit too little caramel for so much popcorn so I’ve upped the liquid quantities below. Preheat oven to 275 degrees. Line a baking sheet with a silicone mat. 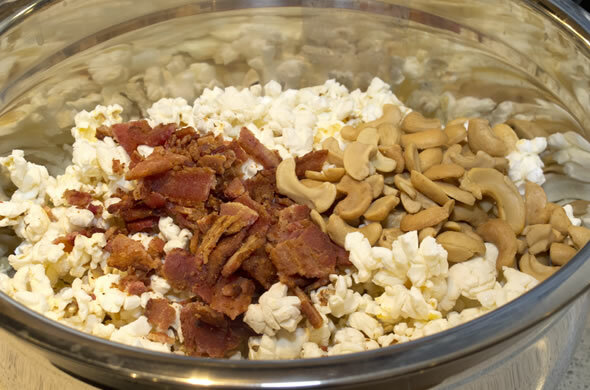 In a large bowl mix the popped popcorn, nuts, and bacon. 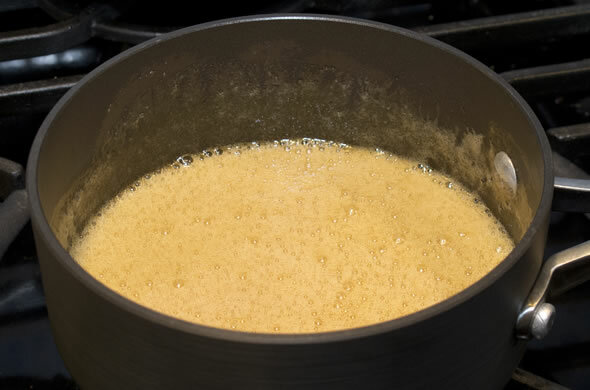 Over medium heat stir the butter, brown sugar, and honey until butter melts. Stir in syrup. Bring to boiling over medium heat. Boil at a moderate, steady rate for a couple of minutes. Remove from heat. 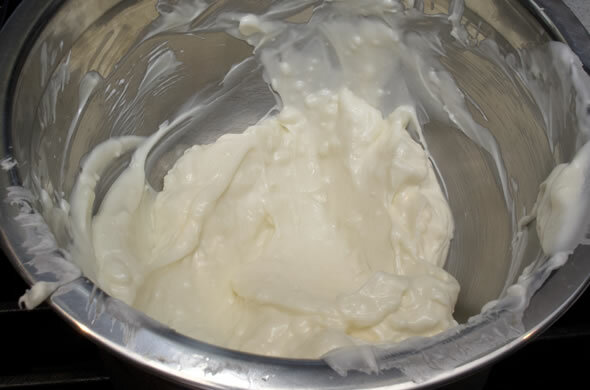 Stir in vanilla and baking soda (mixture will foam up). 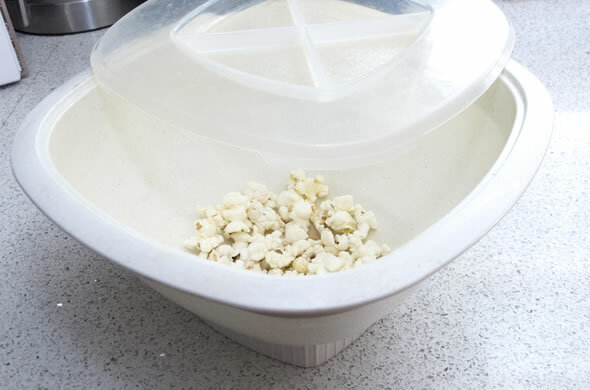 Pour the liquid mixture over the popcorn mixture in bowl; stir to coat well. 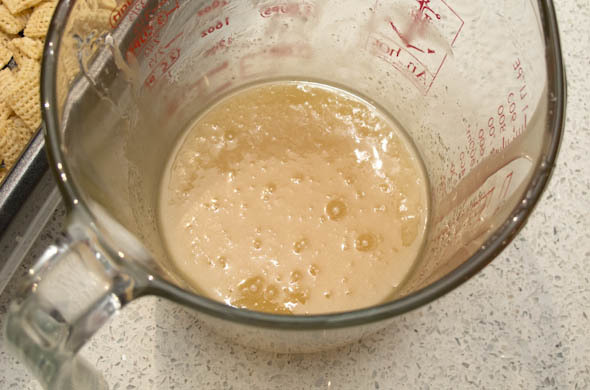 Transfer to a large baking sheet and bake for 10 minutes, stirring every few minutes. Remove from the oven and let it cool. If you want clusters leave it; if you want bite sized pieces then spread it out to cool. The maple + caramel + smokey bacon was great. I liked the flavors but think too little caramel left too many pieces barely covered so it was a bit too sticky and soggy. 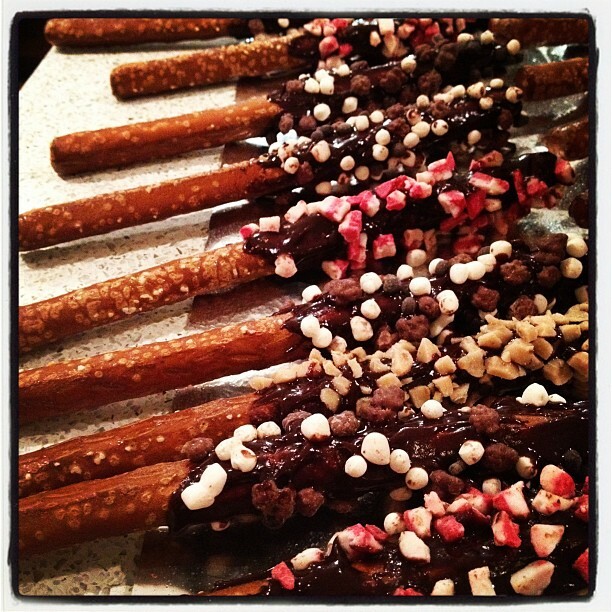 I’m pretty jazzed about these chocolate covered pretzels and just had to show you! Also, doesn’t everything look better as an instagram?! These were somewhat unplanned, but I love pretzel rods and used some ebelskiver fillings I had hanging around. The red are peppermint chips, the white & brown are crunchies meant for topping ice cream, and the tan is heath bits. I didn’t know how to coordinate dipping these so I just spread the melted chocolate on with a spatula. I rolled the chocolate pretzels into the toppings on my counter and that worked really well. The chocolate didn’t seize up and the toppings stuck really well without much wasted. Hooray! They’ll be devoured at this weekend’s housewarming party and chances are, it’ll take me a while to post the rest of our goodies since I have a bazillion other posts coming up so hopefully this will tide ya over! In my moving maddness right before the holidays, I came home to a package and was surprised to find a gift! Mrs. K is totally supportive of The Three Bite Rule and saw the Hunting and Fishing cookbook thinking of my love of cooking and Mr. J’s hunting and fishing trips…not that he’s caught/shot anything for me to cook (just yet). 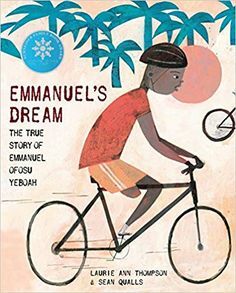 I thumbed through and was impressed. 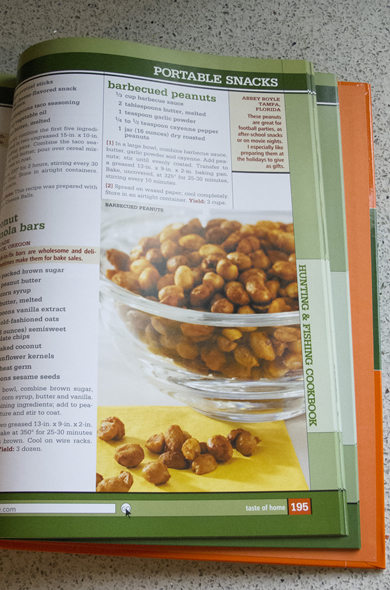 I thought there were a bunch of fun recipes and the photographs are lovely as well. 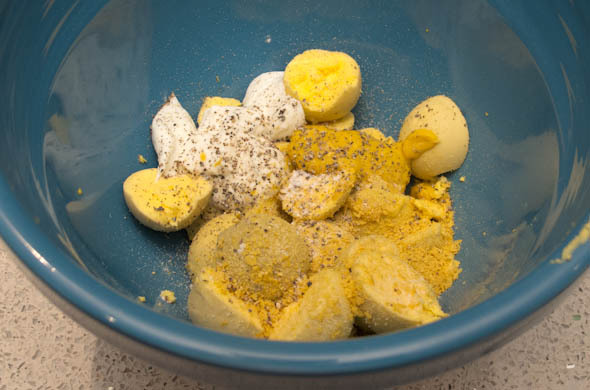 Most recipes use pretty standard ingredients which is nice. 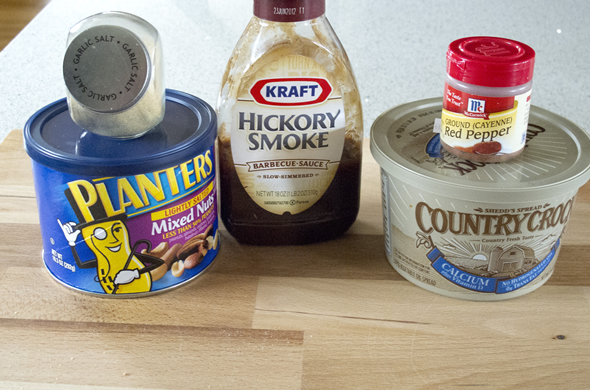 I saw the snack section and picked an easy BBQ peanut recipe to try. The breakfasts look awesome too. Mr. J will have to check out the venison section for the deer meat his brother hunted. In a large bowl, combine barbecue sauce, butter, garlic powder, and cayenne. 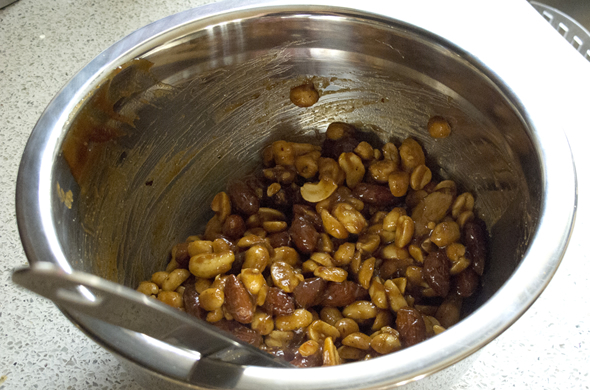 Add peanuts; stir until evenly coated. Transfer to a greased 13-in. x 9-in x 2-in. baking pan. Bake, uncovered at 325 degrees for 25-30 minutes, stirring every 10 minutes. 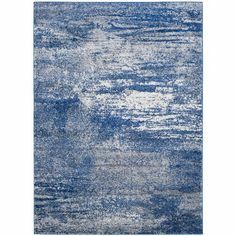 Spread on waxed paper; cool completely. Store in an airtight container. I thought these were great! They are so easy and will disappear quickly. They’d make a fun superbowl snack or hostess gift. I had cashews and mixed nuts so I decided not to go out and buy peanuts. 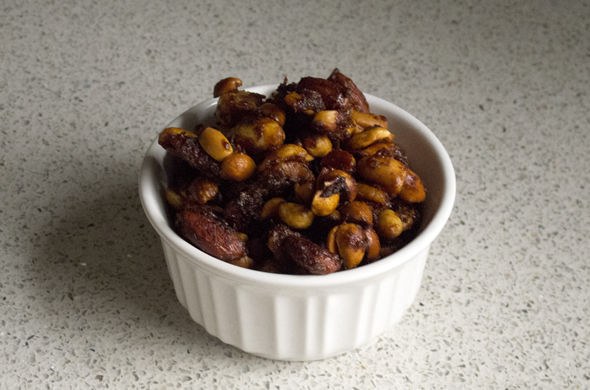 I used the mixed nuts and they worked just fine. Thanks Mrs. K! There will be more meals to come from here! Now, if Mr. J would just catch me some salmon!